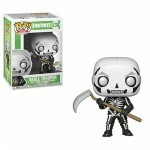 Entertainment Earth Select Funko Items – Buy One, Get One 50% OFF! 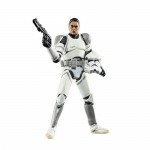 Entertainment Earth offers select Funko Action Figures buy one get one 50% off. 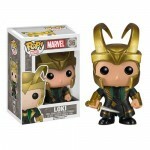 Nothing says fun like Funko Pop! 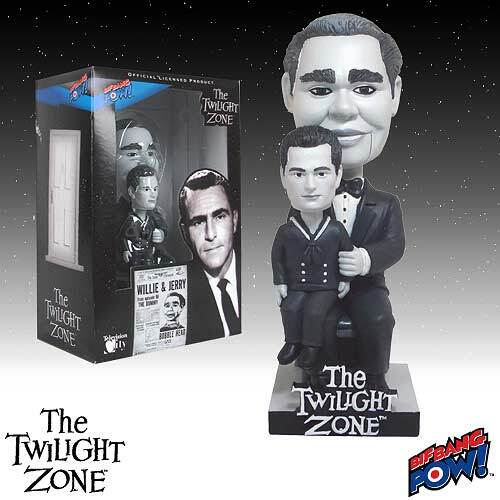 Vinyl figures, Dorbz, bobbleheads, and more. 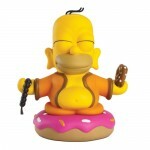 And nothing says savings like buy one, get one 50% off on select Funko items! 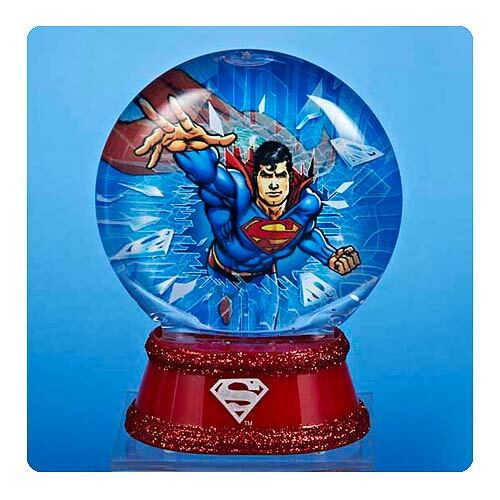 Inspired by popular movies, TV shows, and pop culture, there’s a ton of cool stuff out of Star Wars, Avengers, Dragon Ball Z, Game of Thrones, Disney, and many more. Order now and save, because this sale won’t last long. 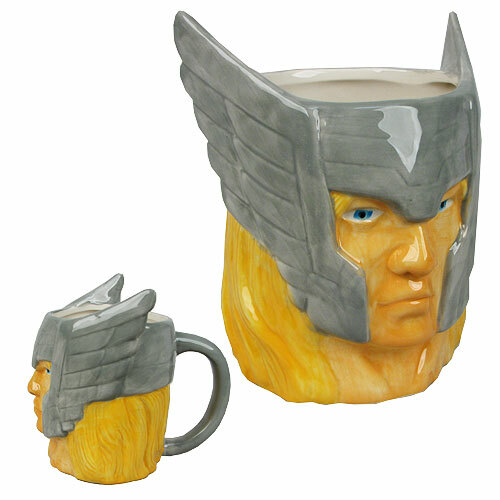 Then watch these fan-favorites fly off your shelves! Sale ends October 23! Entertainment Earth just launched 6 Star Wars items from Hasbro! These were revealed at NYCC and Entertainment Earth has an exclusive launch window so no one else will have them listed for awhile! Keep checking this page during New York Comic Con for these sensational new products from Transformers, Marvel, and Star Wars. 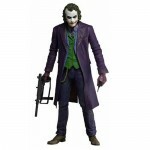 Entertainment Earth has Halloween Shop Sale! Buy one item and get another one 20% off. Find this year’s most unique Halloween costumes, accessories, and decorations in our curated list of everything spooky. This is the one-stop online shop for Halloween costumes for men, women, kids, and even your pets! From voice changing helmets to lightsabers and more, these roleplay items and prop replicas will turn your costume from dull to cool. We have hundreds of fun costumes straight out of your favorite movies, TV shows, and comics. Browse our scary Halloween masks from Freddy vs. Jason, Saw, and Iron Maiden. Or get your hands on these highly detailed The Walking Dead masks. 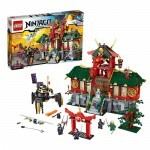 EntertainmentEarth.com offers 20% off LEGO Ninjago Set from as low as $8. Shipping is free on orders $79 or more. Don’t wait – buy now and save! Limit 5 per person. 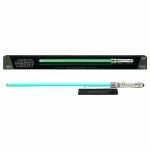 EntertainmentEarth.com offers 22% off Star Wars Kit Fisto Green FX Removable Blade Lightsaber at $125 each. Shipping is free. Offer expires 10/28/2014. There’s no better weapon for fighting General Grievous and legions of undersea robots! This Kit Fisto Force FX Lightsaber Replica from the Star Wars saga features durable die-cast metal parts that look and feel like the real thing! 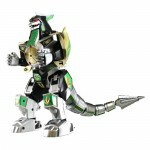 Its sturdy, green, polycarbonate blade is removable from the hilt and features realistic power-up and power-down glowing light effects. The 43-inch long lightsaber also includes digitally recorded and motion-sensor-controlled authentic sound effects such as power-up, power-down, idle, movement sounds, and clash sounds. 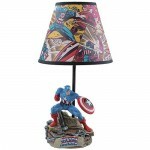 It’s a wonderful find for clever collectors and great fun for very lucky kids! Requires 3x “AAA” batteries, not included. Ages 13 and up. “An elegant weapon from a more civilized time” is forged by Hasbro within the Hasbro Signature Series brand. 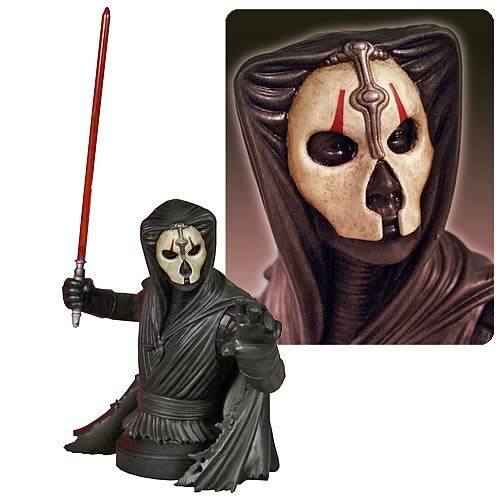 The Force FX Lightsaber collectibles embody all the technological wonder of the Jedi icon. Each lightsaber is a fully functioning replica featuring all the lights, sounds, and heft of the actual weapon. 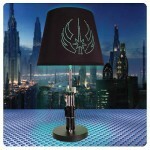 For all their amazing features, these lightsabers are no toys, but rather elegant reminders of a galaxy far, far away. Measures about 43-inches long. Kit Fisto’s sword features a completely removable humming blade, plus authentic lights and sounds. Based on the design from Star Wars! 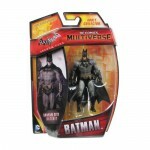 EntertainmentEarth.com has DC Comics Multiverse Batman Figures at just $8 each! Shipping is free on orders $79 or more. 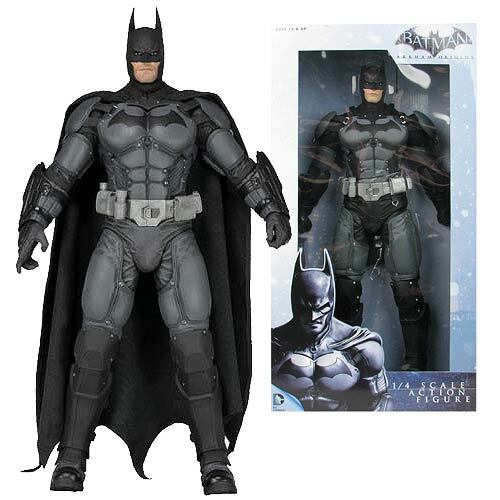 For 24 hours only, get 27% off DC Comics Multiverse Batman action figures. Don’t wait – buy now and save! Limit 5 per person. 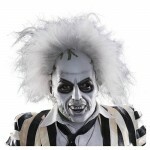 EntertainmentEarth.com offers pre-order of Beetlejuice Deluxe Adult Latex Mask with Hair at $49.99. Shipping is free on orders over $79 or more. The mask is perfect for the coming Halloween. Pre-order now and they will deliver in Oct, 2014. Bring this famed otherworldly miscreant to life with the Beetlejuice Deluxe Adult Latex Mask with Hair. Become one with the infamous bio-exorcist ghost, as portrayed by Michael Keaton, when you don this mask! Made for ease of wear, the latex stretches for comfort. In order to be as authentic as possible, this Beetlejuice mask includes his wild hair. The mask is made for ease of wear so the latex will stretch for comfort. 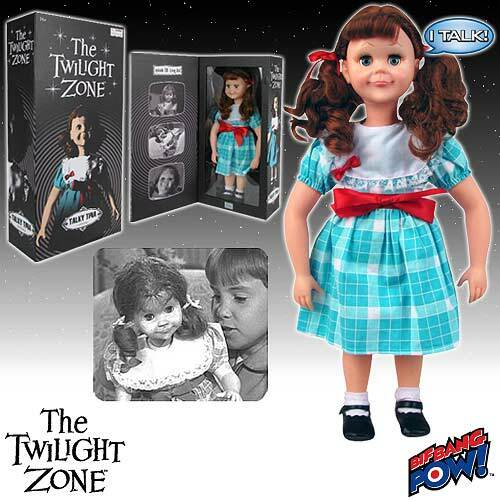 A more authentic look than many Beetlejuice masks available. Turn on the juice and see what shakes loose this Halloween! 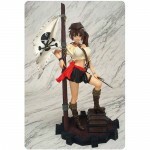 EntertainmentEarth.com offers up to 60% off Yamato Statues. Shipping is free on orders $79 or more. Offer expires Oct 14, 2014. Don’t wait. Buy now and save. Don’t miss these anime-inspired collectibles! Artistically fashioned, these detailed pieces inspire the imagination while giving a nod to Japanese design. 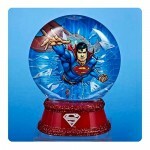 Truly authentic and unique, these main attractions will not go unnoticed in your collection. 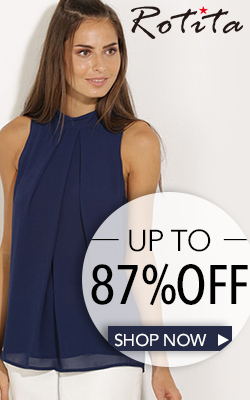 Save up to 60% when you shop today! These items have features and themes that are for adults only. Ages 18 and up. 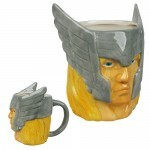 Recommended for mature collectors. EntertainmentEarth.com offers 50% off The Twilight Zone bobble heads at as low as $6.5 each. Shipping is free on orders $79 or more. Don’t wait – buy now and save! Limit 5 per person.